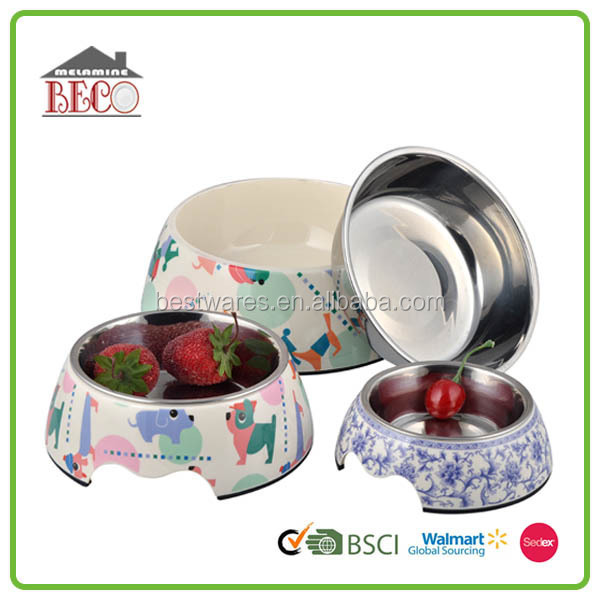 Pet bowl features a rubber rim along the bottom that prvents slipping,sliding and scratching of the floor. For feeding your puppy, dog,cat. Easy to hold when feeding your pet. Dishwasher safe,Do not microwave.Wash on top rack of dishwasher only. 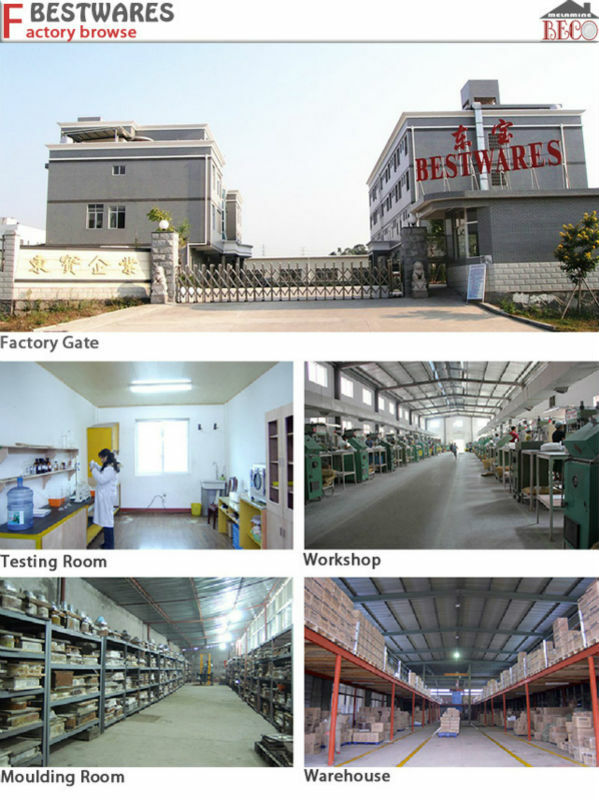 *If you want to know more information about our products welcome to contact us in any time, And welcome to our company! We display more new design in our showroom.